Once in a while I come across a great recipe. This was last nights main course. The original recipe was for pork loin. 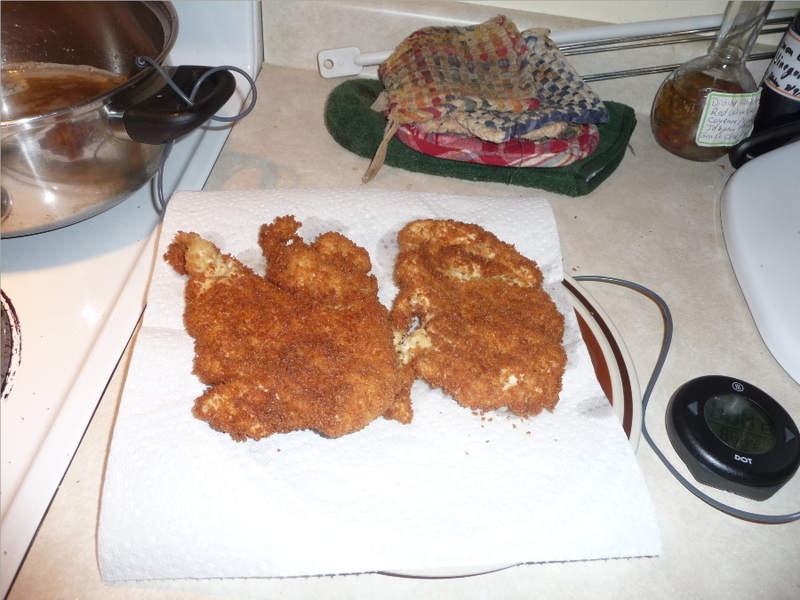 The second time using the recipe I substituted chicken breast. Wife liked it so much she requested the same for next evenings supper. 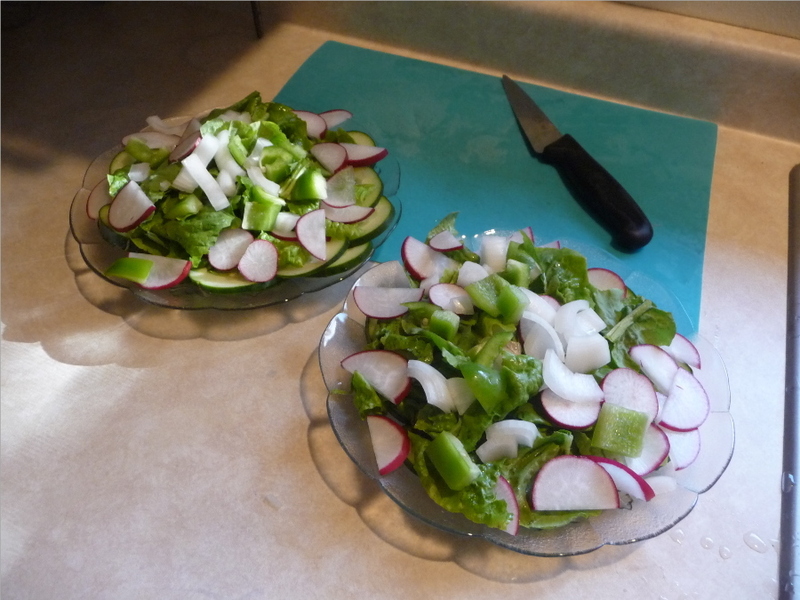 Was paired with a butter crunch lettuce salad and baked potatoes (not pictured) with garlic chives. Early September planting of radishes is coming along well. Beef tenderloin & smashed taters here. Along with a Caribou Slobber! Jesus Flars, your always making me hungry. I burnt some ribs an chicken paired with some brown lettuce tonight. I was up before 6:00 AM today. What to do this early when it's still dark out. 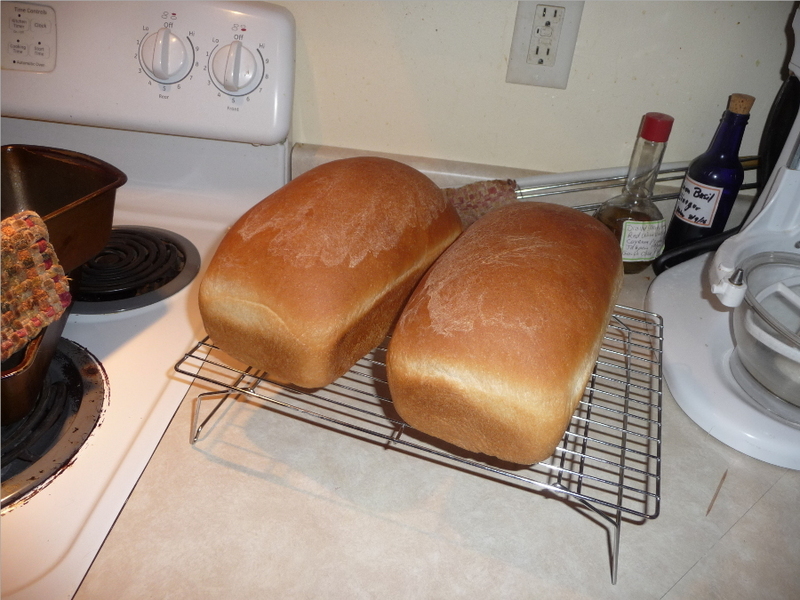 Decided to bake a couple loaves of bread. While the dough was rising decided not to do any hard labor today. Started getting set up for bottling the Speckled Heifer. Going to try something new with a corned beef brisket for supper. First time baking in the oven. Will also try to work in oven baked hash browns. Tips on doing both of these will be welcomed. Plan to have a Chinook IPA with the meal. Change in plans for supper today. Sunny, warm, and dry. Going with grilled brats and sweet corn. Will still have the Chinook IPA with supper. Should match with the brats simmered in the same IPA. Brisket will be for the next rainy day. I woke up a bit lethargic after yesterday’s pub crawl. Eventually did a little walking. Picked up a Wendy’s burger for dinner. Yesterday brewed Alpha Leonis stout from our hosts while watching Steelers get destroyed on the ipad in the garage. I messed up my knee a few weeks back so it was a longer day than normal trying to get everything around. By the time I got cleaned up, we didn't feel like cooking, so we cheated and ordered pizza and wings. Nothing wrong with that when you're hurting. edit: Moved to existing topic. Asked my Wife what she would like for supper. I was suggesting rice and shrimp something. She said ,"fried rice". What meat to go with it? I would need something a little more than fried rice. Her reply,"chicken schnitzel". 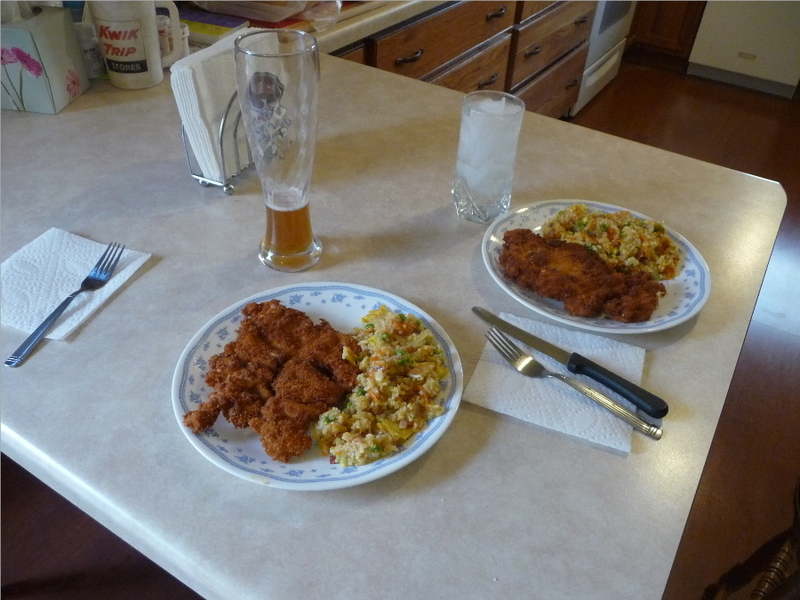 I've made the chicken schnitzel a few times but never fried rice. Looked up a recipe. Took two Hefeweizens to get supper on the table. She liked the fried rice. Needed something distracting to do. Had just found out I lost my driver for after cataract surgery on Monday. Supper last night was left over corned beef. This was the first time I baked a corned brisket. 350°F for 2 hours wrapped in aluminum foil with mustard glaze. turned out pretty good but next time will be lower and slower. Fresh carrots and brussel sprouts in lieu of cabbage. Speckled Heifer not pictured. You’re killin’ me Smalls! LOL Man I wish we were neighbors. This is a nice area to live. Hardly ever any bad storms. Once in a while a heavy snow mid March. Hills to the west deflect most heavy weather southward or to the north.